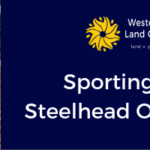 Western Reserve Land Conservancy’s Sporting Circle provides exceptional sporting experiences and expanded hunting and fishing opportunities to sportsmen and women. 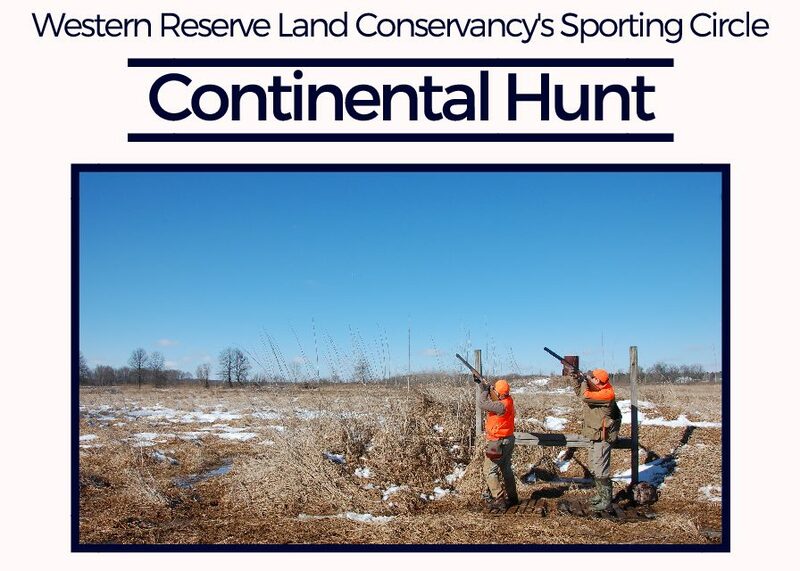 Register today for our annual guided Continental Hunt! Please wear comfortable clothing that you do not mind getting wet or dirty. Please bring hunter orange hat and/or jacket/vest, comfortable boots fit for walking, shotgun (modified choke recommended), 2 boxes of lead shot (size 4,5,6), and cash to tip your volunteer guides. You are encouraged to bring: sunscreen, brush pants, hats, bug spray, your own hunting gear, and sunglasses. Western Reserve Land Conservancy’s Sporting Circle provides exceptional sporting experiences and expanded hunting and fishing opportunities to sportsmen and women. Register today to be part of our first ever spring Continental Pheasant Hunt!